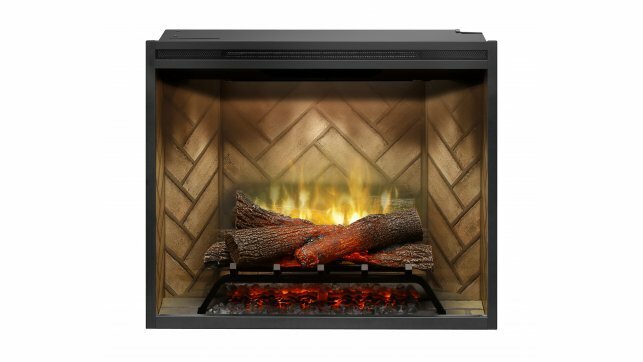 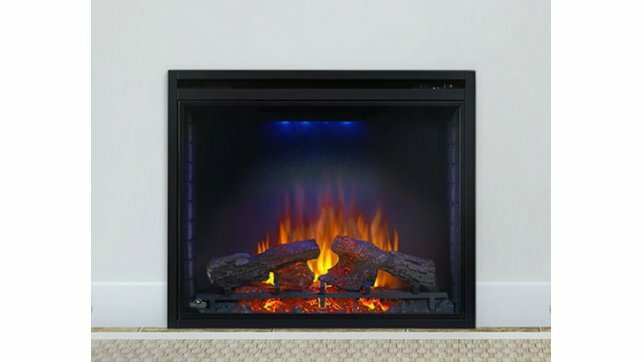 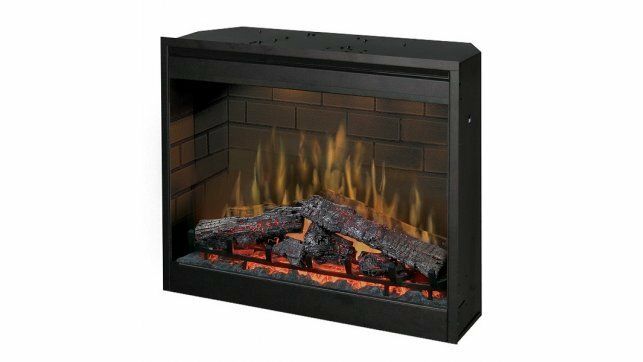 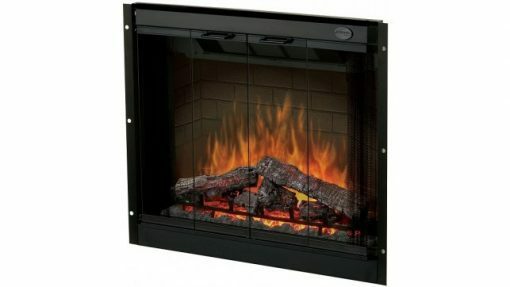 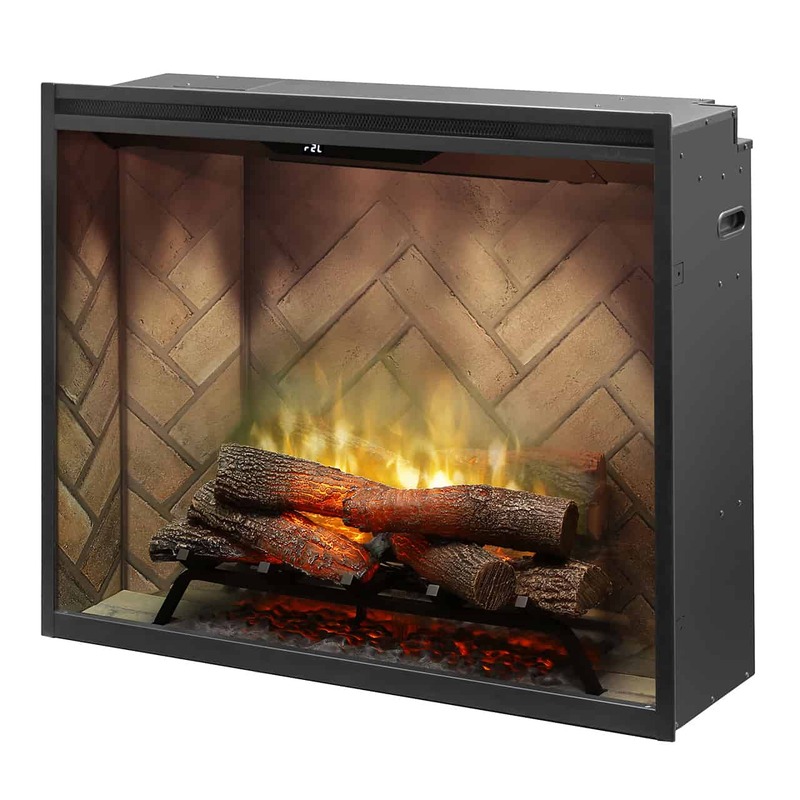 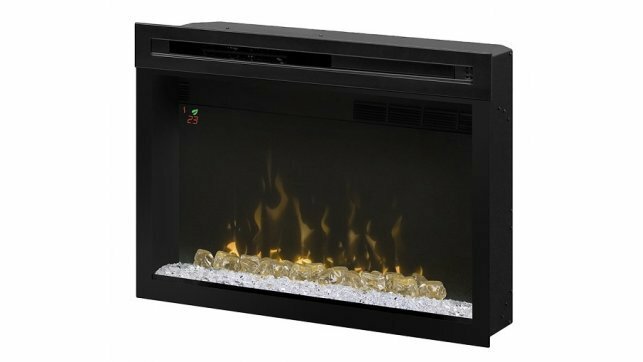 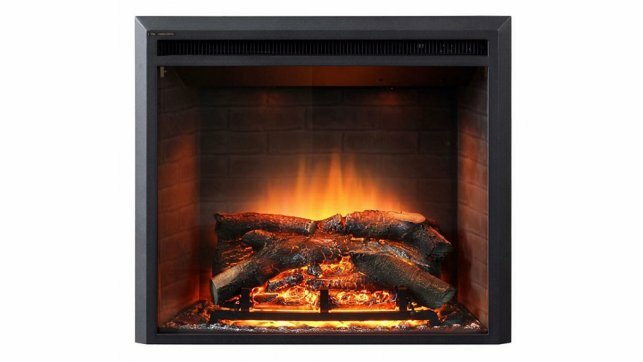 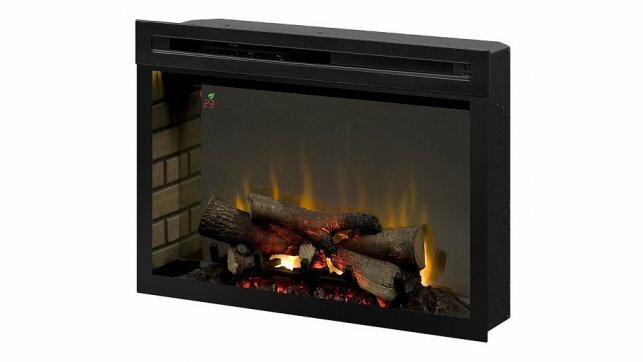 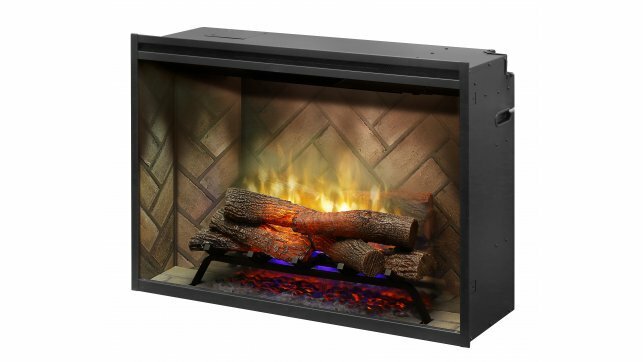 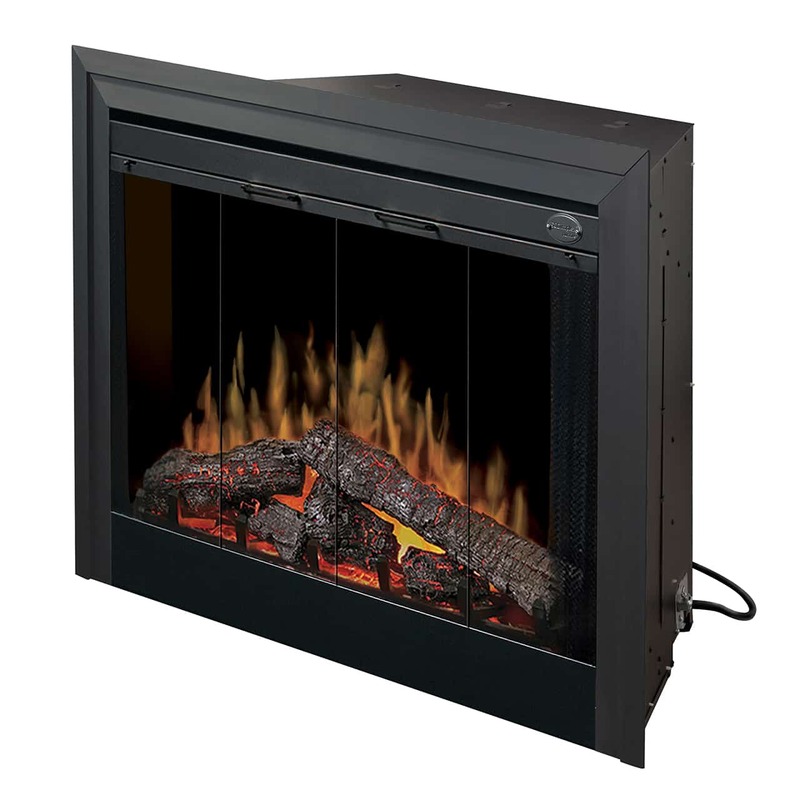 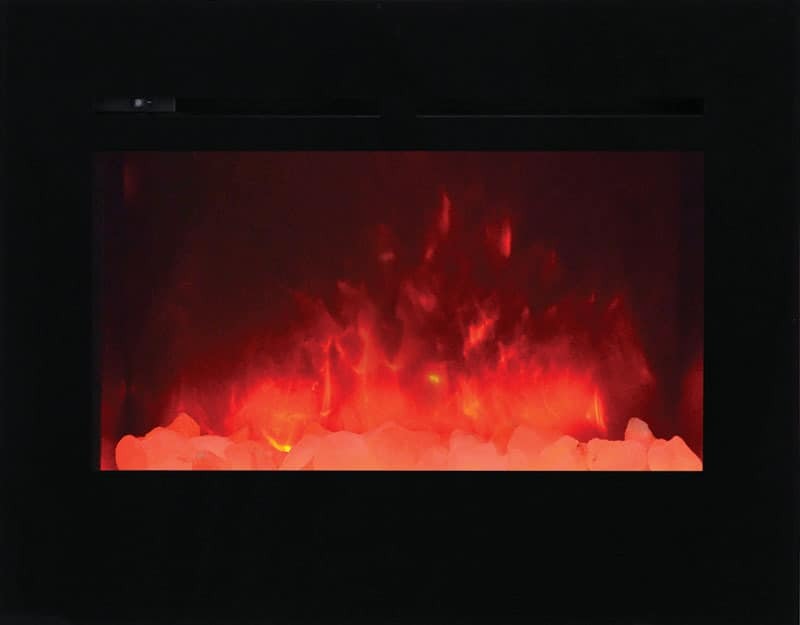 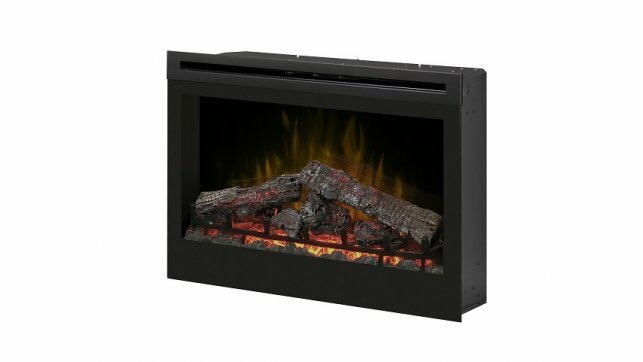 The Dimplex DF3215 32″ Multi-fire Electric Firebox with Logs is a traditional insert with mesh screen and bi-fold doors. 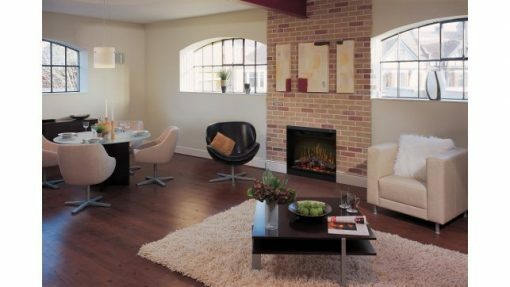 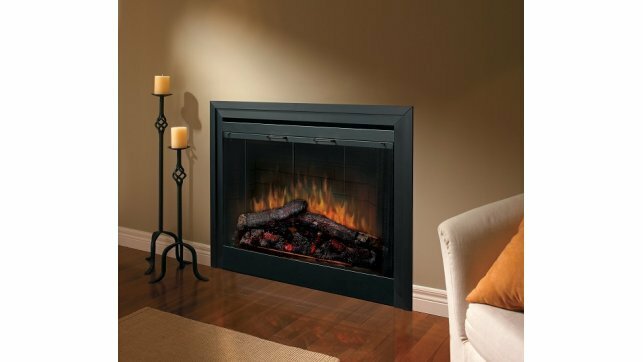 The Dimplex DF3215 is the perfect firebox for someone who likes a classic fireplace with timeless appeal. 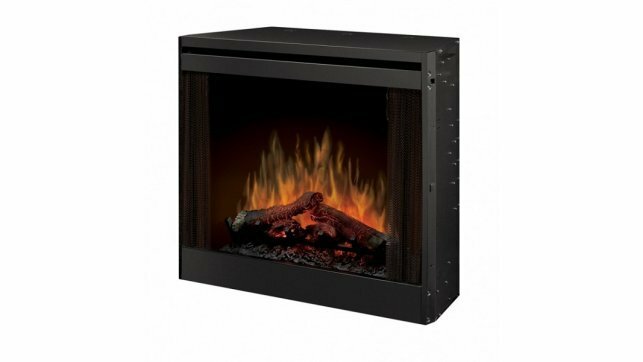 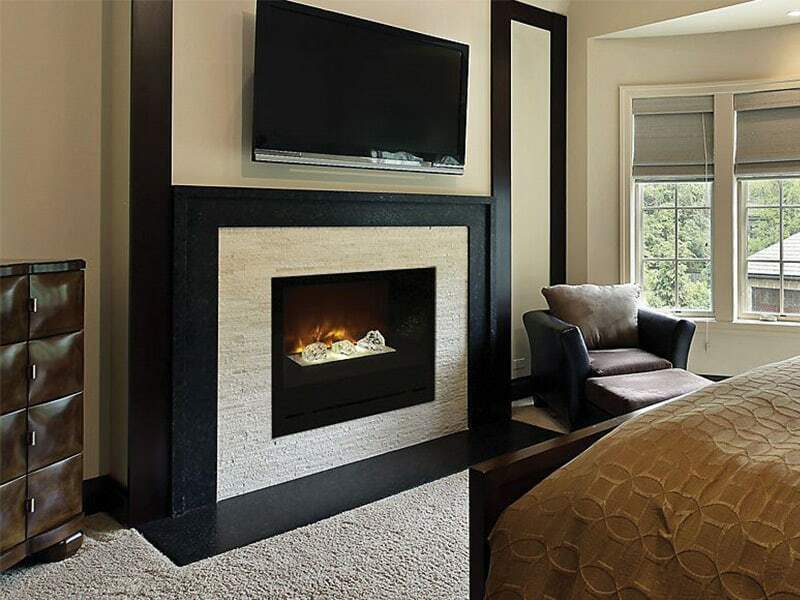 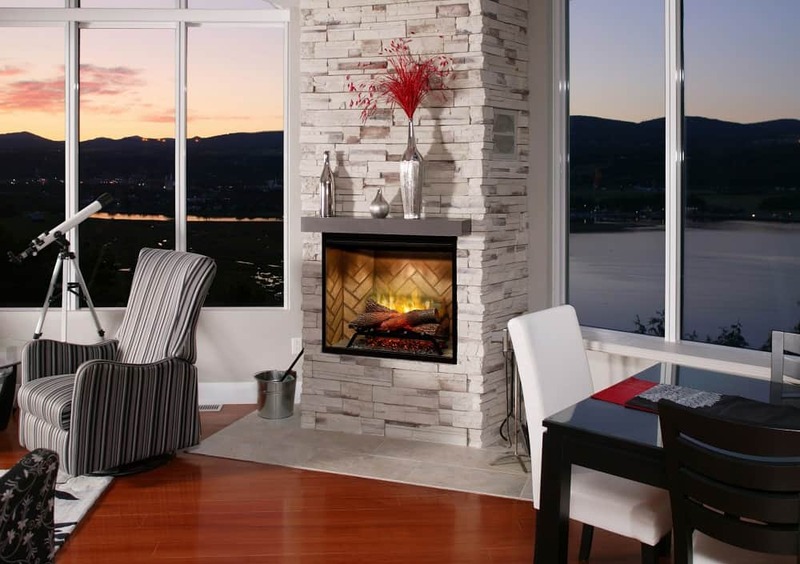 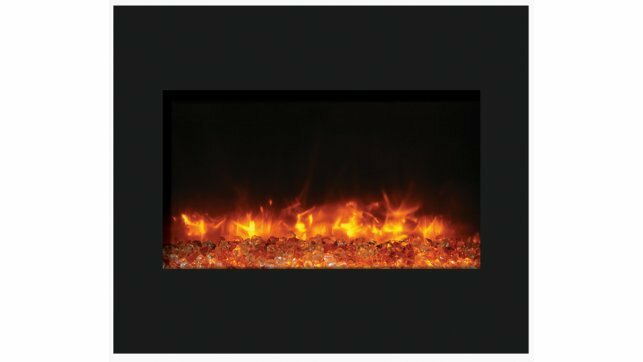 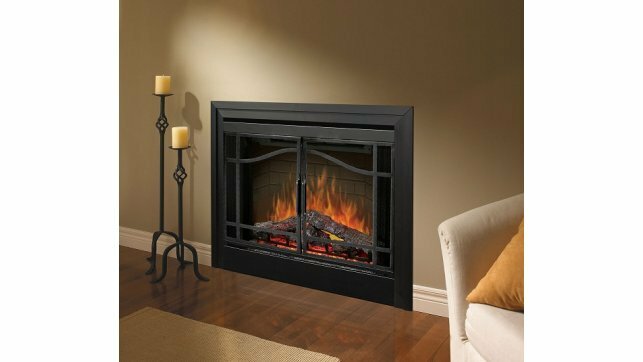 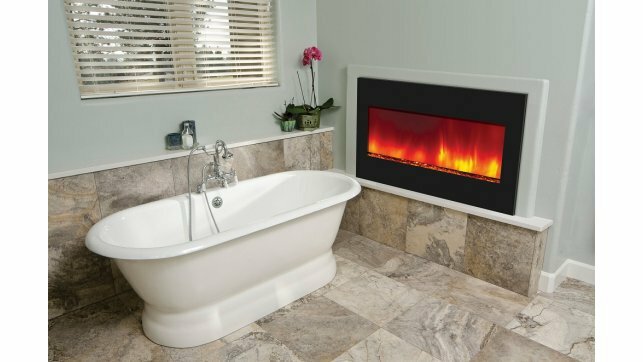 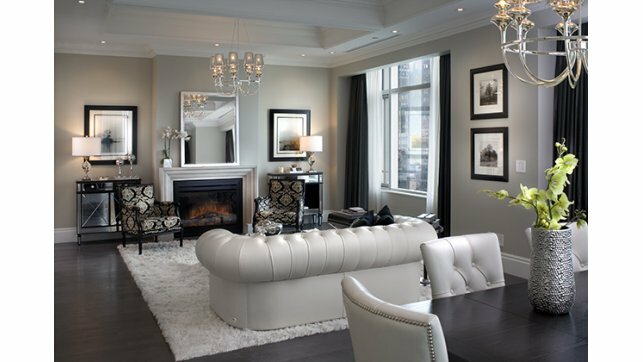 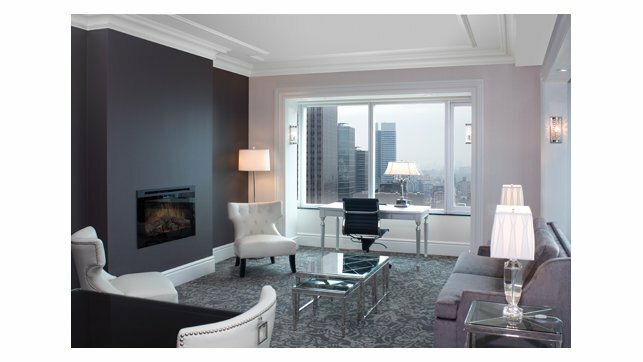 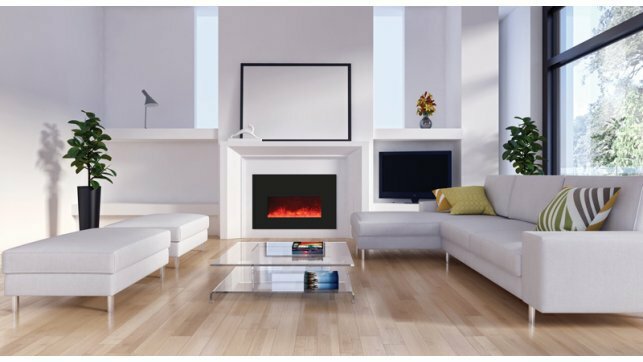 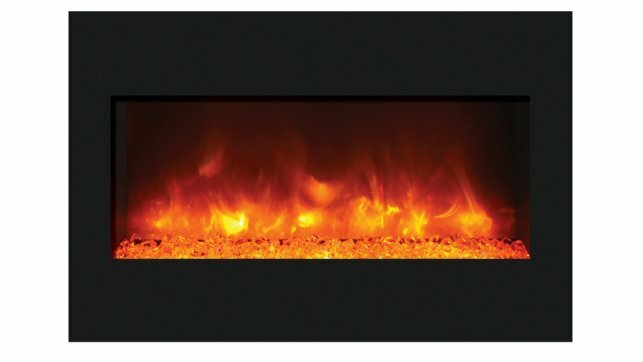 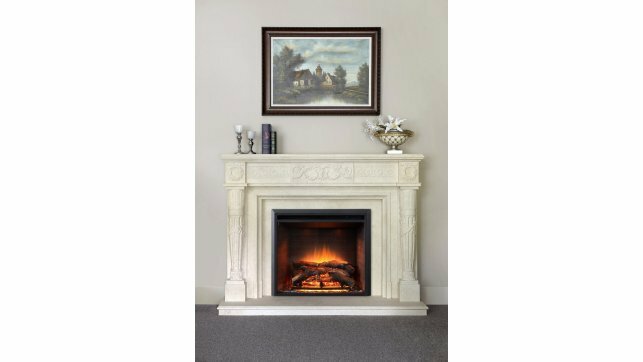 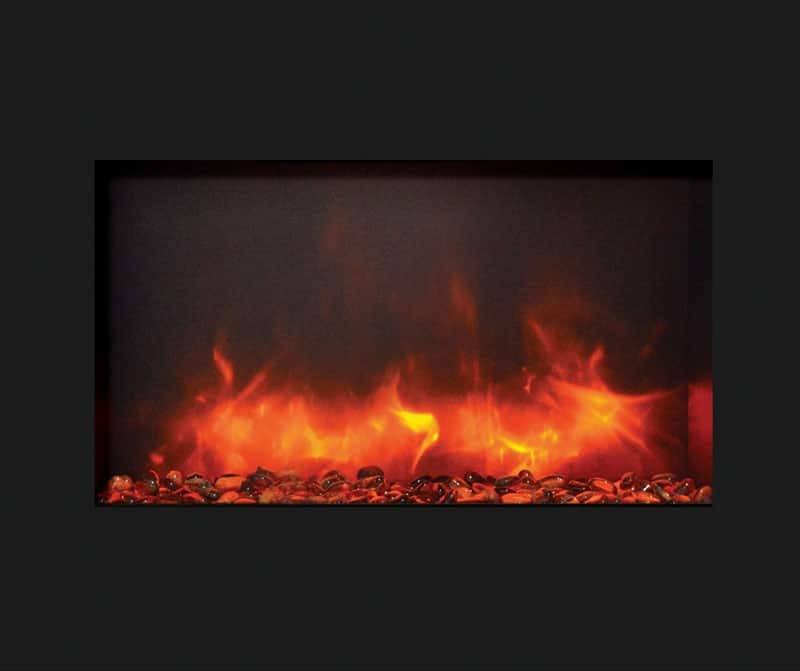 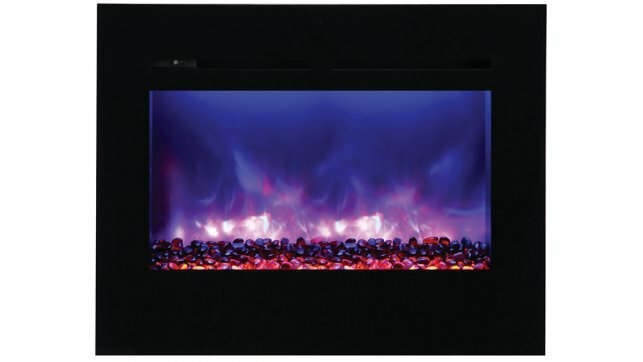 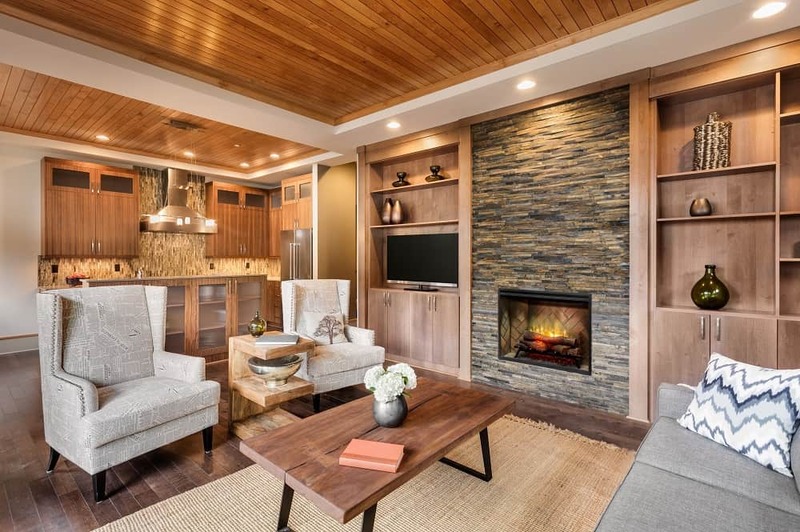 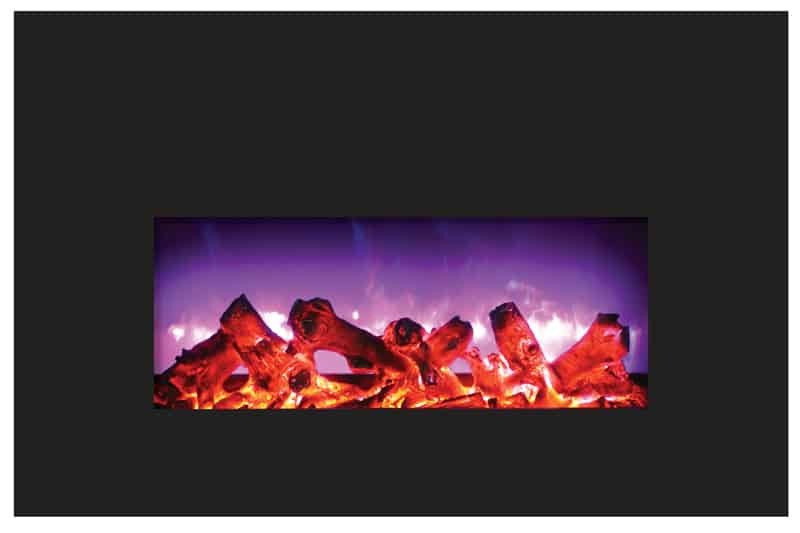 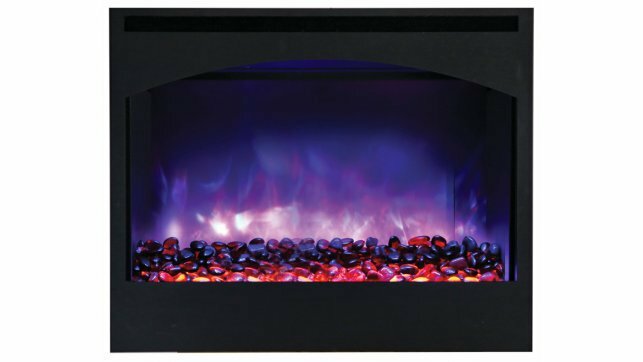 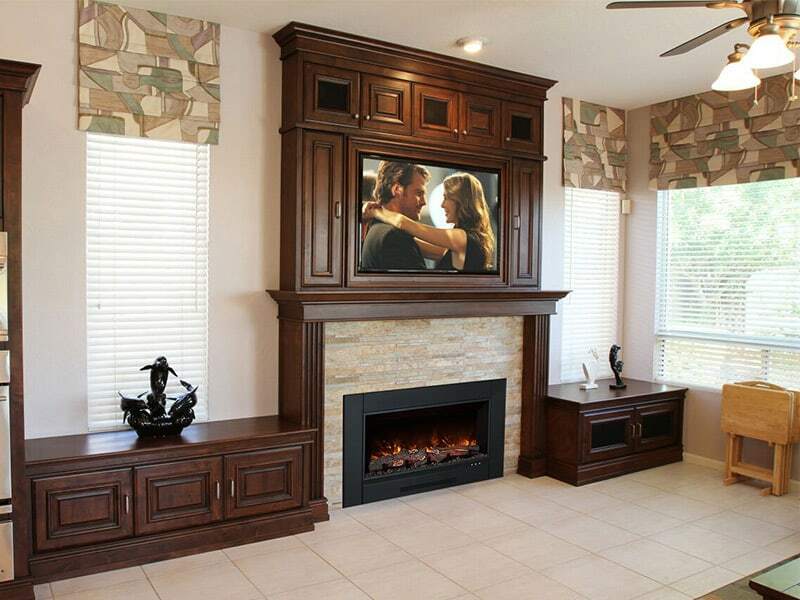 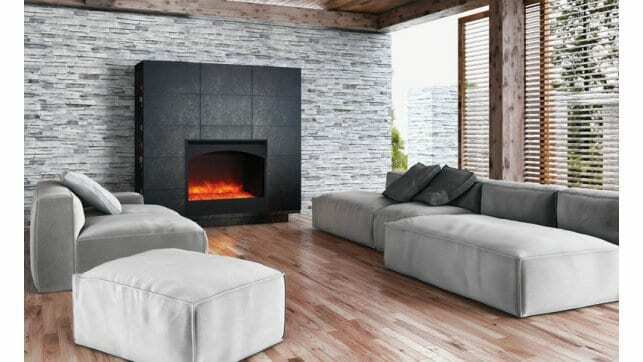 The Dimplex DF3215 32″ firebox with logs is suitable for custom installations with majestic mantel designs. Remote — Includes a convenient multi-function remote for ease of use at your fingertips.